Retaining the bushland integrity that is a feature of Roleystone, this facility is set in lush gardens and is ideal for those looking for a large space to host their function. Concerts, shows and social gatherings are commonly held at this hall, which has a staging area and a maximum capacity of more than 300. 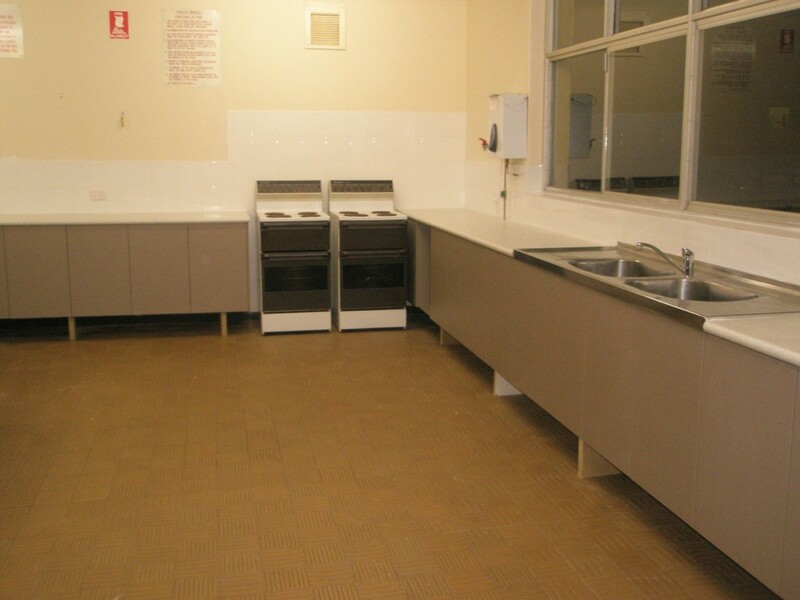 The large kitchen with an abundance of preparation space makes it suitable for self-catering events.